I'm sure everyone knows that beans are high in protein, but have you seen the numbers on Fava Beans? 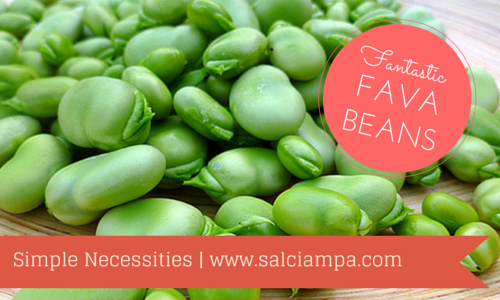 Unbelievably, fava beans pack 18 grams of protein per cup. WOW. I had no clue just how stacked these the magical beans are. First of all, Fava Beans are not really beans, they're LEGUMES which belong in the PEA family and are also known as broad beans or velvet beans. There is a long history of fava bean consumption; they have been eaten for the last 5,000 years especially in the old world countries of Rome and Greece. Fava beans contain L-Dopa which stimulates the pituitary gland into releasing HUMAN GROWTH HORMONE (HGH). And HGH is a POWERFUL anti-aging hormone. In conclusion, fava beans are high in fiber, high in protein, low in carbs, low in fat, assist with weight loss and gaining muscle (for those bros that LIFT). So I think it would be safe to say the fava beans should be a regular part of your diet, especialy if your looking for a cheap source of protein. Enjoy your fantastic fava beans folks!